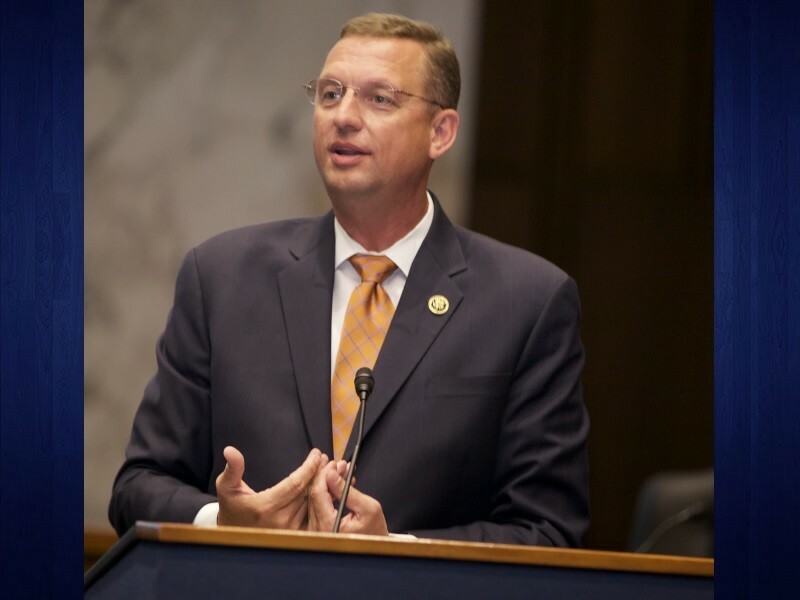 Rep. Doug Collins (R-Gainesville) has scheduled a town hall meeting to talk with and update 9th district constituents Wednesday afternoon. According to a Monday media release from Collins' office, the session begins at 5:30 p.m. and ends at 6:30 p.m. in the city courtroom of the Gainesville Public Safety Building at 701 Queen City Parkway. "For the security of all in attendance, please be advised that no bags or signs will be permitted," the release stated. Collins has held public sessions in August since he was elected to Congress. "Washington needs to hear the voice of northeast Georgia, and I’m looking forward to continuing conversations with neighbors this week," Collins said in the release. He has also held telephone town hall sessions while Congress is in session. 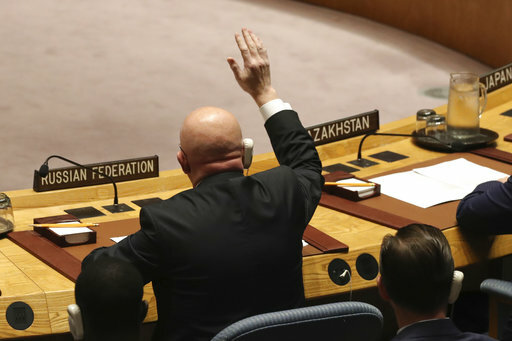 ​Rep. Doug Collins (R-Gainesville) has scheduled a town hall meeting to talk with and update 9th district constituents Wednesday afternoon. 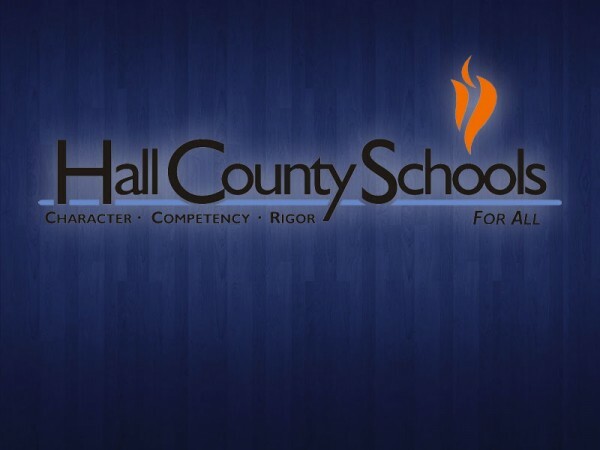 ​Hall County School District officials reported a headcount of 25,908 students Monday, the first day of class for the new school year. 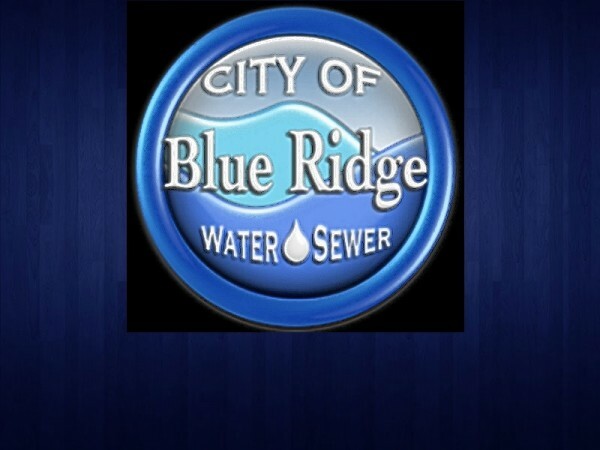 ​Blue Ridge water customers Monday were still experiencing some impact from a water emergency that began Saturday. 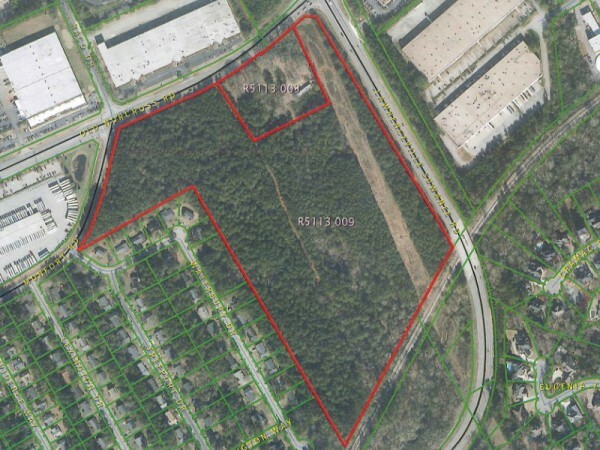 Gwinnett commissioners are considering using eminent domain — where a government takes over private property in exchange for fair market compensation — to potentially build a park in Lawrenceville. Sen. David Lucas (D–Macon) will hold a two-day Rural Georgia Study Committee meeting in Dahlonega August 8 and 9.